In previous journeys to ALMS, with the ONE Archives Foundation’s board member Greg Williams, ONE garnered great benefit from the conference and its attendees. For example, ONE Archives recently completed a yearlong Fulbright Scholar Fellowship with noted Polish art historian Pawel Leszkowicz, who conducted research on queer artists in Los Angeles in the 1960s and 70s. Also, in 2013 ONE in cooperation with USC’s Visions & Voices initiative presented a panel entitled Queer in the Other Europe, which featured Anna Viola Hallberg of Stockholm, Ira Roldugina of Moscow, and the above mentioned Leszkowicz, which came out of the ALMS Conference held in Amsterdam in 2014. We anticipate this year’s conference will produce similar cultural exchanges. 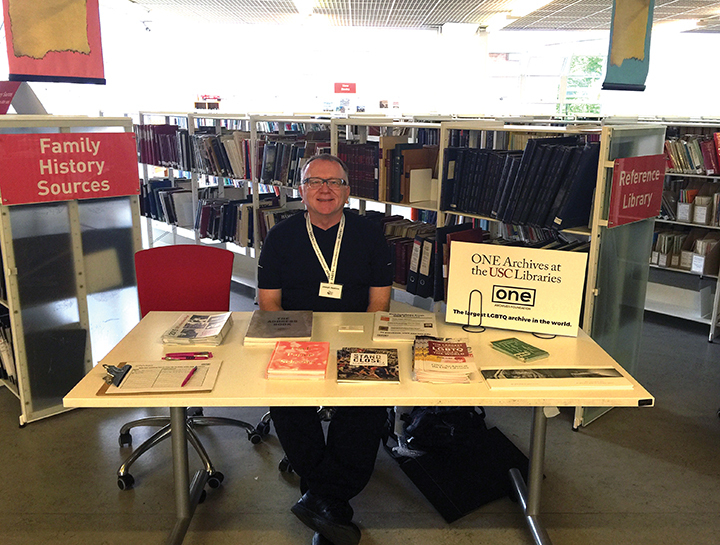 Joseph Hawkins, Director of ONE Archives at the USC Libraries, at the ALMS Conference, London. June 2016. Highlights of this year’s conference include: E. J. Scott’s rousing keynote on “Lady Malcolm’s Servants’ Balls 1923-38” was fascinating. Lady Malcolm—think Downton Abbey—“provided London’s servants and domestic workers with an affordable evening and entertainment,” until in 1935 it was declared that “No man dressed as a woman will be permitted to remain.” The presentation was presented in cooperation of Duckie, a vibrant cultural force in London. Scott’s great performance was followed by a “Queer Portrait of a Workhouse,” which looked in part at the existence of queer folks in poorhouses and their intersections with poverty and alternative gendered identities in the 18th and 19th centuries. 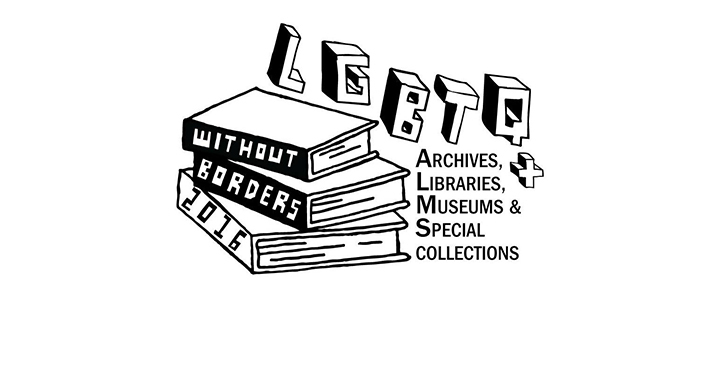 ONE’s very own Walter “Cat” Walker, a long time volunteer, presented “Improving Access to LGBTQ+ Content and Collections.” Carolyn Weathers, another member of ONE’s family, attended the conference and London’s Pride Parade along with members of the June Mazer Lesbian Archives. 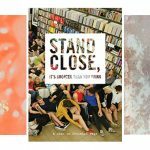 Shawn(ta) Smith-Cruz’s moving account of “One Librarian, Many Communities: Access and Practice on Documenting Black Lesbians of New York City,” told the story of how collecting in communities of color and from a position of love and understanding is so important. Aaron Devor’s “Trans History in the Raw,” was also incredibly engaging. But there was much much more beyond this as well. 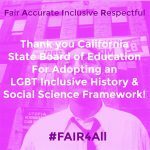 ONE looks forward to future ALMS conferences and the important forum it provides for discussing the future of LGBTQ archives.